At 180 Medical, we’re passionate about turning lives around, and that extends beyond our amazing customer base and into our community and our country. Todd Brown’s vision for 180 Medical is what drives us to continue to employ workers who truly care about others and want to make a difference. When there is a chance to help others, we’re proud to say our employees are ready to jump on board. Whether it’s volunteering at our local food pantry, collecting relief items for areas of our country that have been affected by natural disasters, or fundraising for charitable organizations, we’re always excited to offer our enthusiasm and compassion for those around us. These days, college isn’t easy to afford, and we understand there are often additional financial burdens on young students who live with medical conditions like a spinal cord injury, spina bifida, transverse myelitis, neurogenic bladder, and/or an ostomy. In 2012, Todd Brown decided to start a scholarship fund to help students who will be attending college full-time in the fall of each year, in hopes of contributing to their career goals and their chance to positively impact others in their future. Visit our scholarship page for more information about this annual program. Multiple Sclerosis affects millions of people across the world, including many of our own customers. 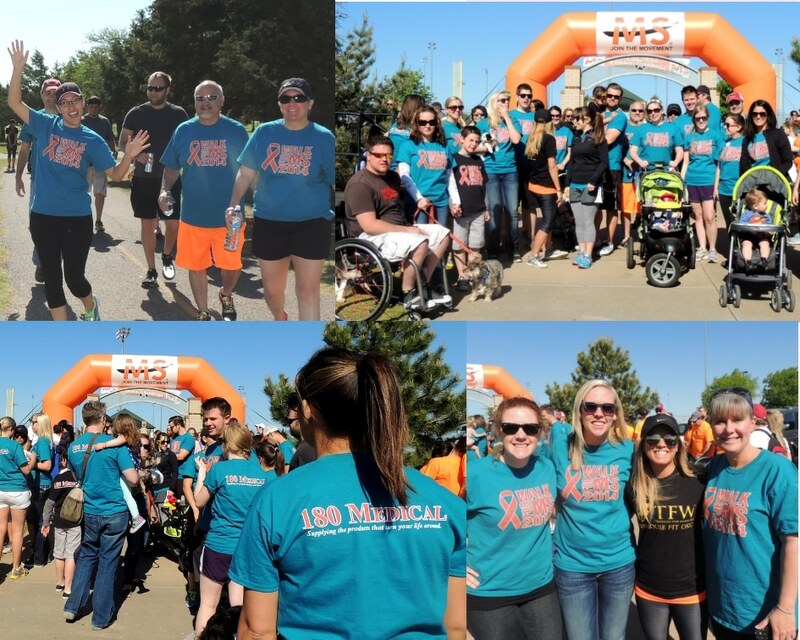 We love to show support, raise awareness, and take part in walking for a cure in the annual Walk MS event with many other supporters of National MS Society every year. 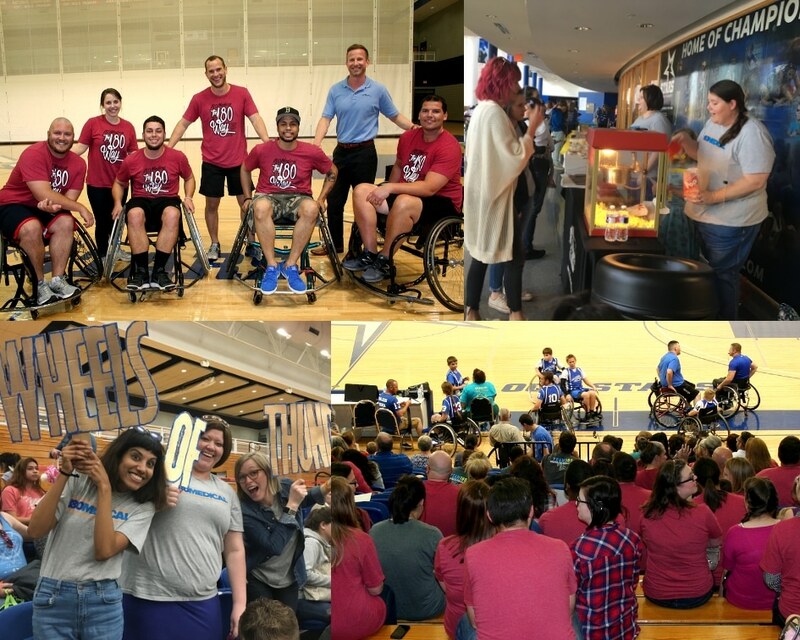 We love bringing together a team of coworkers to get into wheelchairs and compete in a local tournament to help raise funds for adaptive sports athletes. It’s always a blast for everyone to come out and cheer on all the teams! 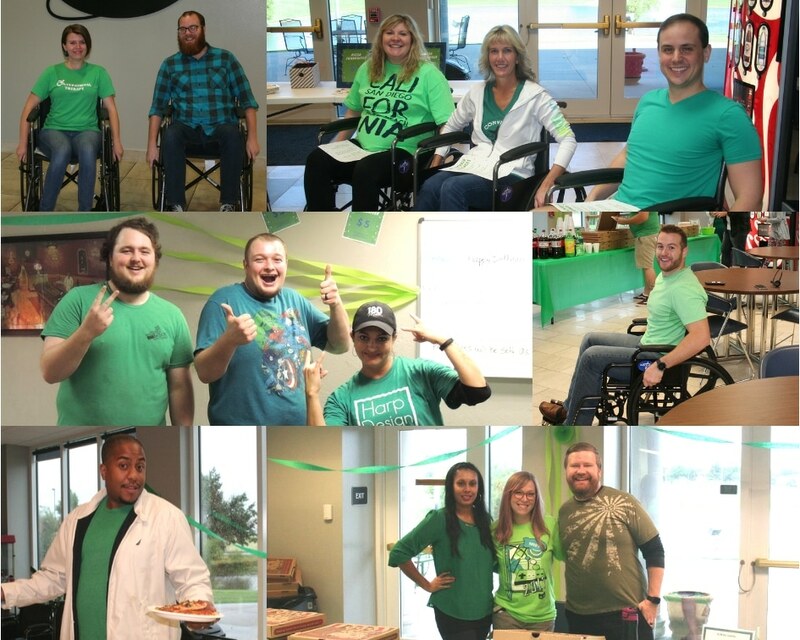 Every year, we feature SCI Day at our Oklahoma City headquarters to give our employees an opportunity to better understand what people living with spinal cord injuries must go through and find ways we can better assist them. This day always includes a fundraiser to donate directly to an organization that benefits and serves those with spinal cord injuries. 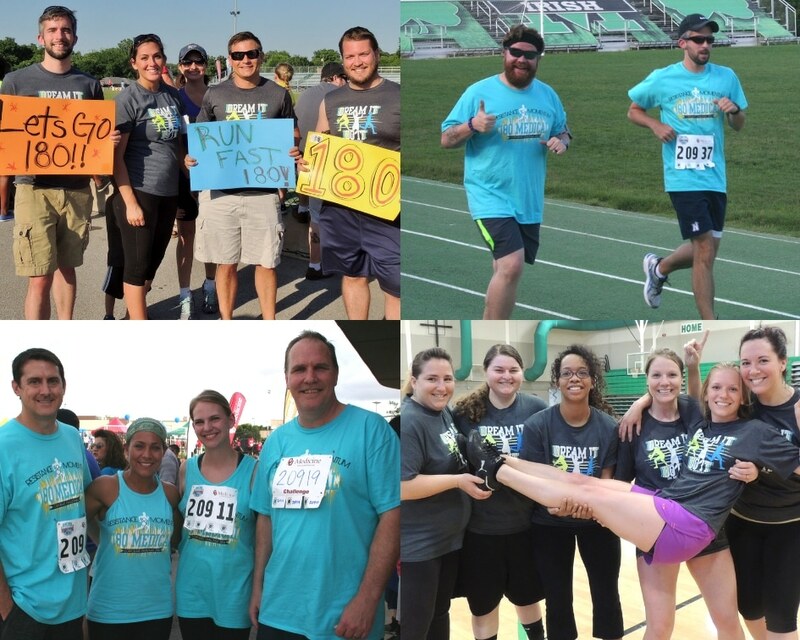 180 Medical is honored to participate in this annual event that brings Oklahoma City area companies together for a weekend of friendly competitions like relay races, tug-of-war, volleyball, and more. This event raises money to benefit the Endeavor Games, a sporting event for disabled athletes. 180 Medical employees are always excited to take part in our fundraisers leading up to the Challenge as well, including our fun Pie-in-the-Face Palooza and delicious bake sales. We also proudly support many organizations that help nurses and doctors around the country to help support research, educational programs, and more!